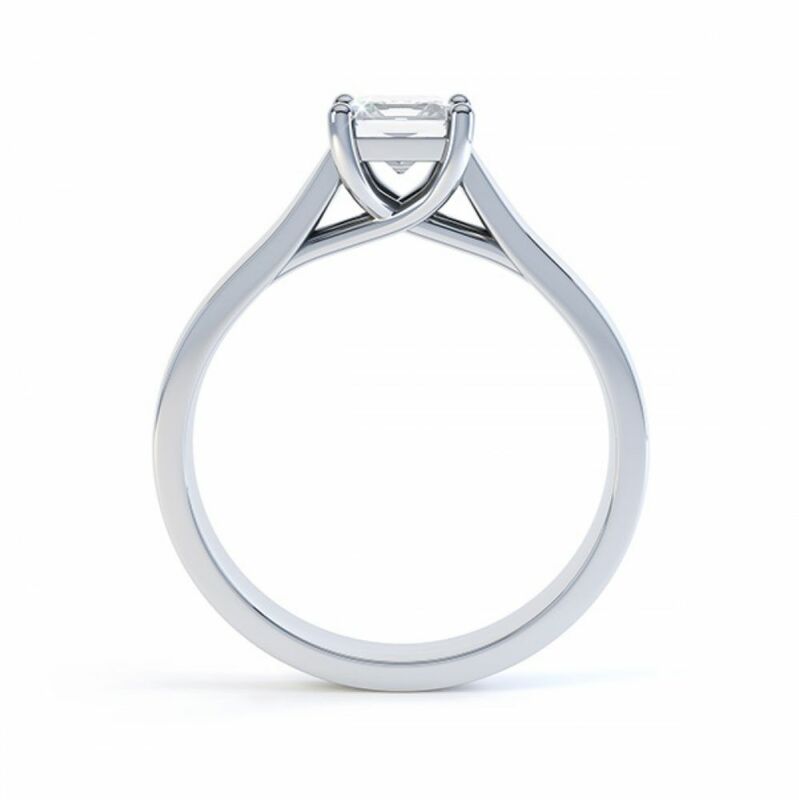 Modern classic Lucida styled setting with your chosen princess cut diamond held within a contemporary 4 claw trellis setting. 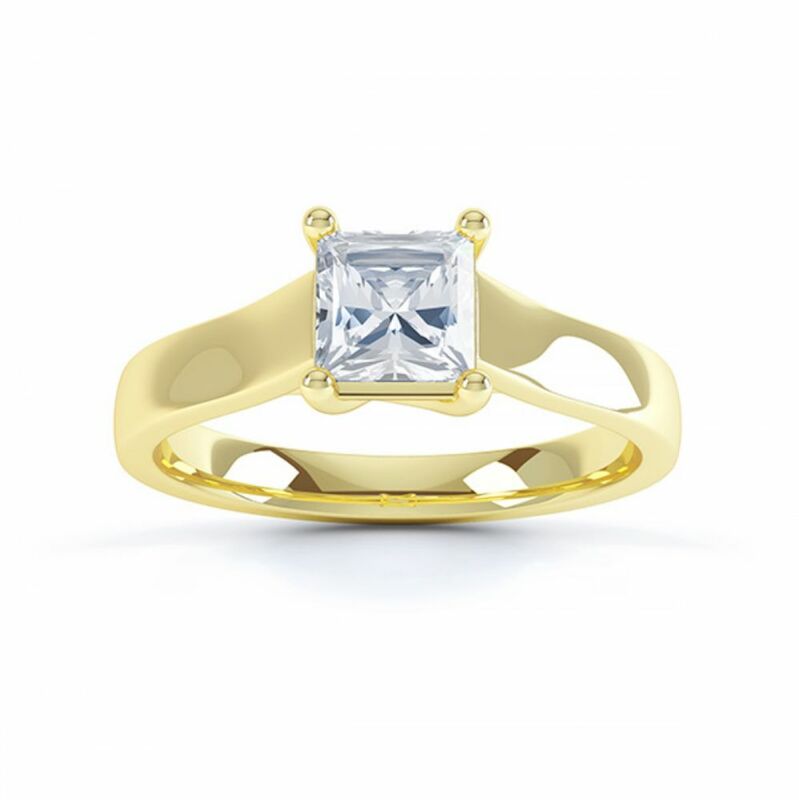 The Lucia design is expertly crafted to capture the simplicity of a Princess cut solitaire Engagement Ring. With a slight court shaped band, measuring 2.5mm in width, the design benefits from both comfort and exceptional styling. 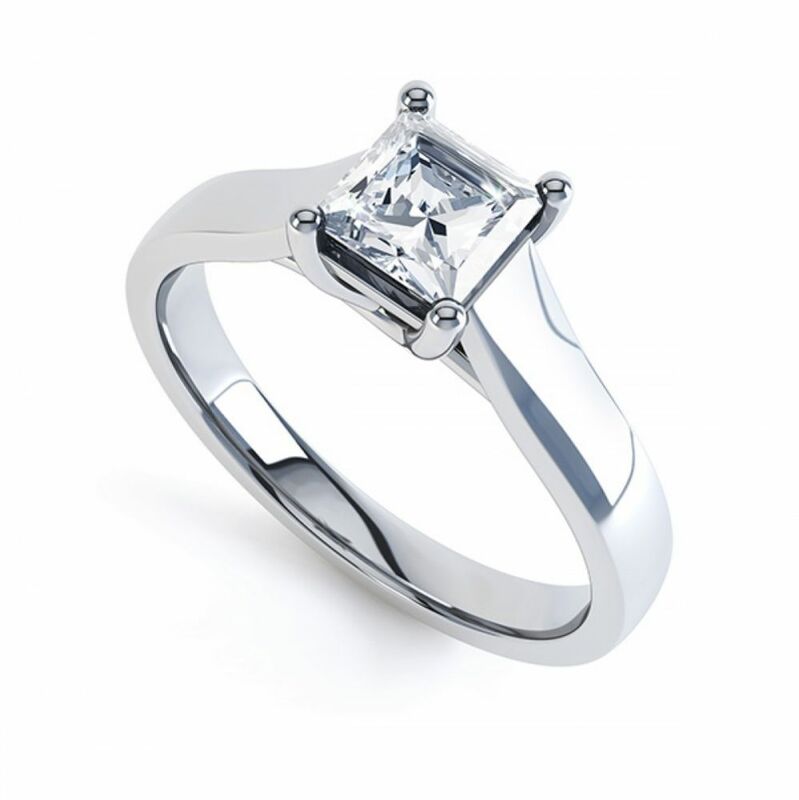 Four perfectly formed claws cross in signature Lucida styling, to secure a dazzling Princess cut Diamond. 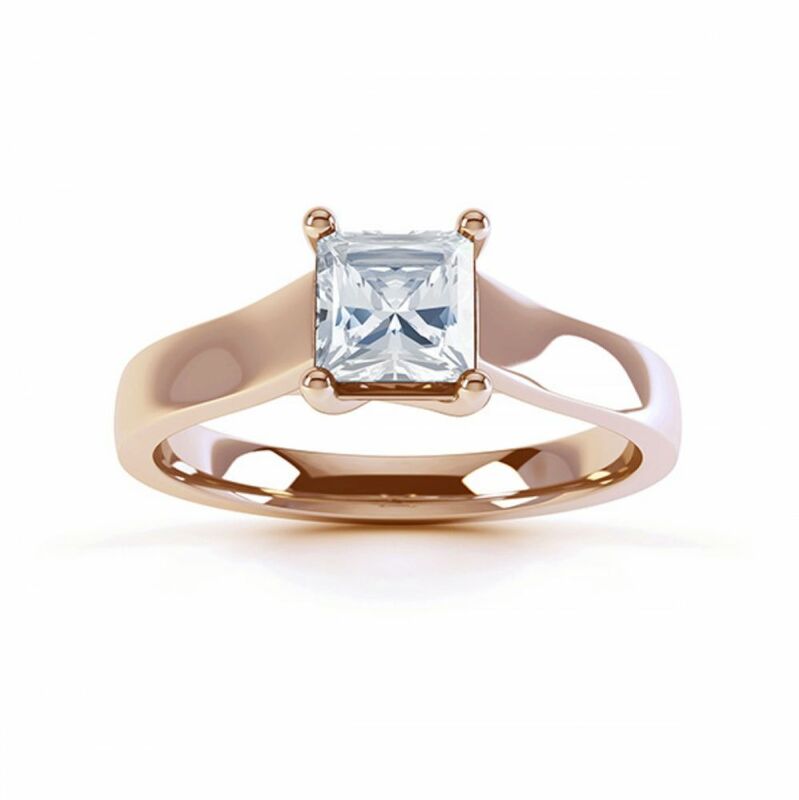 Choose your perfect combination of Diamond colour and clarity grade, and increase carat weight for maximum impact. Diamond certification is typically provided with GIA assurance, backed by a full retail replacement valuation. We offer the Lucia design in many precious metal choices. Select from luxurious 950 Platinum, or 950 Palladium. Opt for one of many 18ct Gold alloys including Fairtrade Gold for a 100% ethical choice. This exceptional Princess cut solitaire remains a long-term favourite with timeless styling. We create this design by hand over 3-4 weeks before it arrives delightfully packaged at your door by secure courier. Please just contact us for personal guidance and advice on this, or on any other designs. .
Service rating : Simply outstanding, made me feel completely at ease about my purchase. Cannot praise highly enough. Product : Looks even better than it did on the Internet, made my fiancée very happy! Service rating : Excellent service, great advice from Mark, really put my mind at ease bearing in mind i was ordering over the internet, i felt reassured of the qulity i was reciveing. 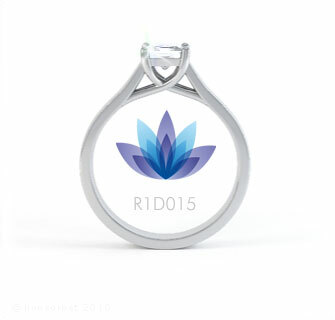 Product : Stunning - really pleased i chose the ring ! thanks for the advice !